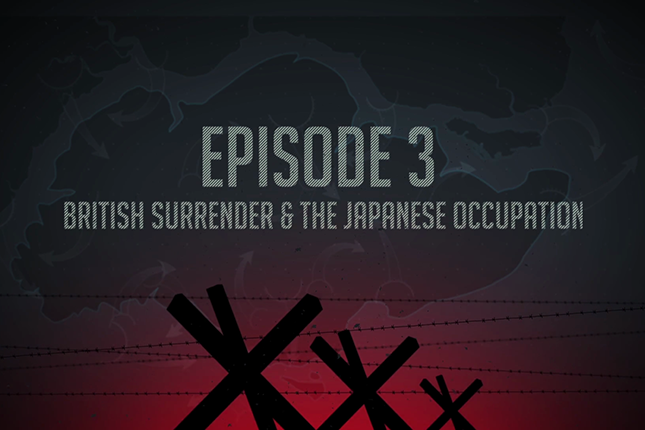 In the third of a four-part mini-series, The Fall of Singapore, the British finally surrenders after suffering heavy casualties and the loss of reservoirs, making it untenable to continue the battle. This marks the start of the Japanese Occupation. WWII survivors share their stories of this dark period.